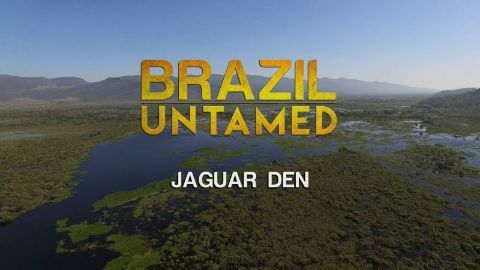 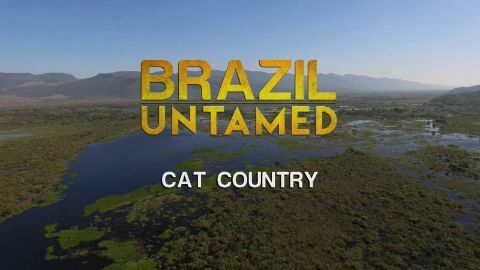 The Pantanal is the world's largest tropical wetland, a lush environment where a tangled web of lives comes together. 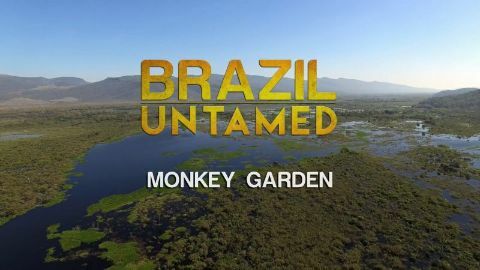 Tree-dwelling capuchin monkeys, gravity-defying Piraputanga fish that leap out of the water to pluck fruit from trees, and over 650 species of birds call this ecosystem home. 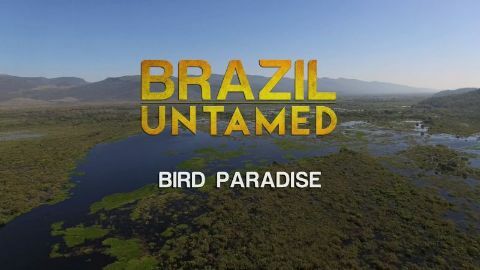 Wade into this wonderland of biodiversity and uncover its natural rhythms.